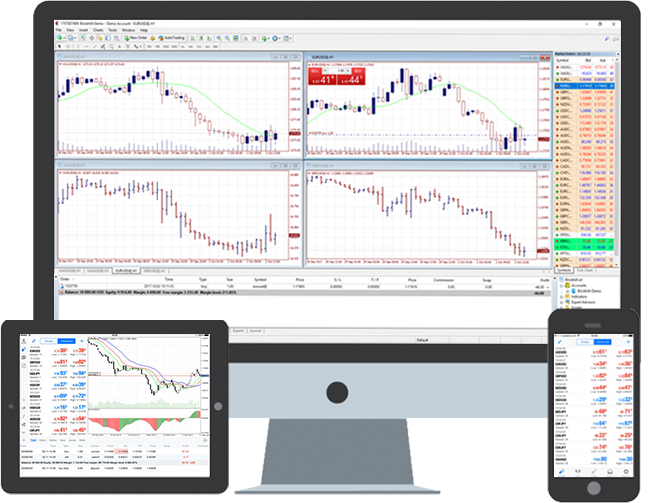 MetaTrader 4 is considered to be one of the first-rate trading platforms used by millions of traders globally. MT4 terminal is an ideal workplace which is fully equipped, allowing traders to trade in financial markets such as Forex, CFDs and Futures. Recommended by most of the experts, it offers relevant technical tools and other resources that can help analyse the dynamic pricing of financial instruments. 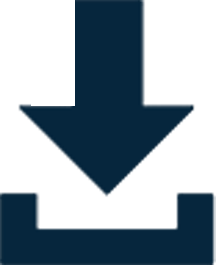 MetaTrader 4 allows you to automatically copy deals of other traders. Algorithmic trading can also be assigned and implemented so that it does all the work for you, saving time from routine market analysis. Analytical functions are readily available on the Meta Trader 4 platform. It’s allowing you to examine quotes in detail and react quickly to any price changes. Gain access to the latest financial news and prepare for unexpected price movements and make crucial trading decisions.